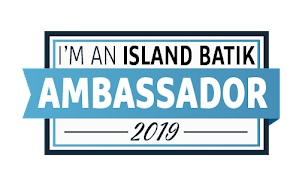 I'm getting a start on my Island Batik Ambassador project earlier than usual this month! This lovely Stack of beautiful purples and greens was provided in my ambassador box in July - and could be currently available in your local quilt shop - if you search online you can definitely find it! 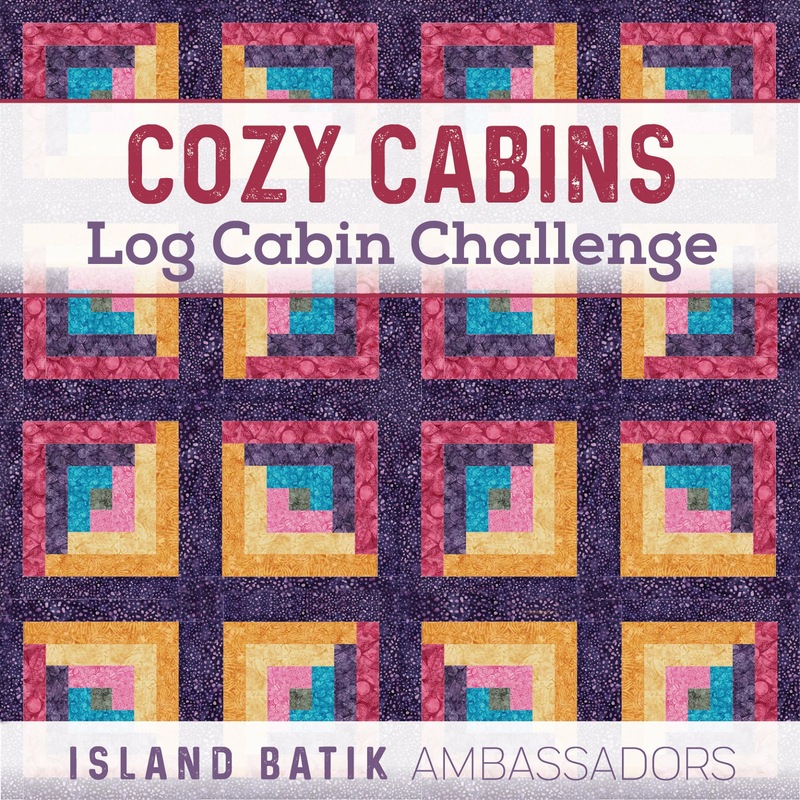 This month's challenge is Cozy Cabins, so I'm keeping it simple and going with a simple log cabin block. After just a couple hours of sewing this morning I already have half my blocks done! Yay me! It was so fun just to sit at the machine and chain sew my heart out, what a terrific way to spend my sewing time today. I just threw them up on my design wall willy-nilly, so pretty! I can't wait to finish the rest of the blocks and play with my layout. 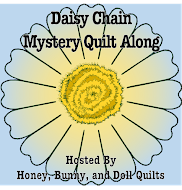 You will definitely want to keep your eye out for more great projects by the other ambassadors - you'll find the list on a tab at the top of my blog. Off to a great start - this is one of my favorite lines so far. 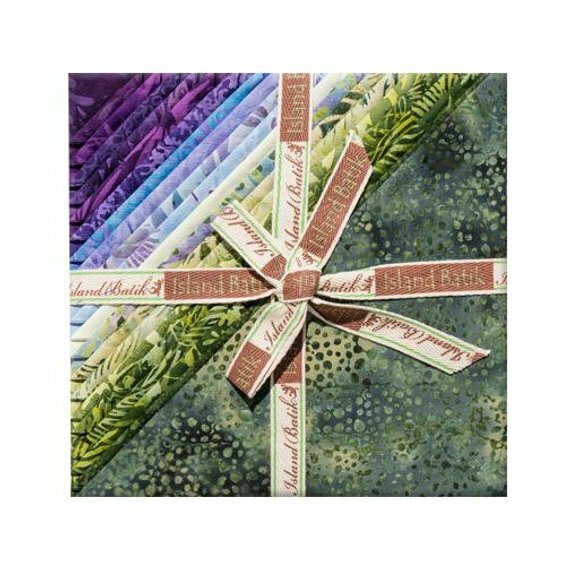 The line is Lavender Sage - so pretty! Such pretty colors. This will be a beautiful quilt. 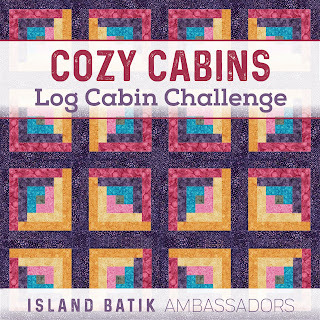 Wonderful log cabin blocks. My favorite block.